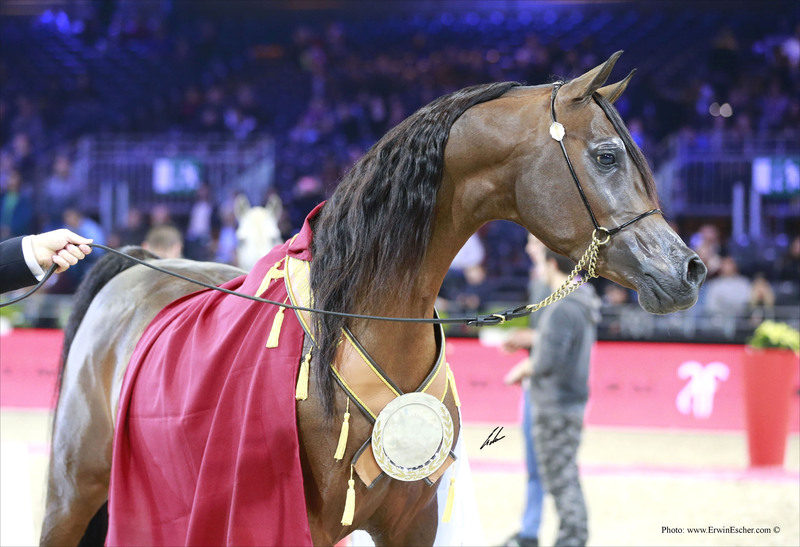 A platform is in place to make registrations for the Purebred Arabian World Championship online. 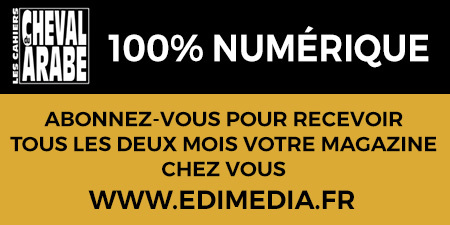 The event takes place from the 27 to 29 November 2015 at the Parc des Expositions at Paris Nord Villepinte. With one click only you can register your horses in the Championship, book your VIP table, sponsor the prestigious event, book your stand or place your ad in the official catalogue.